GTT partners with Mozio for Airport Transfer with an 8% discount! 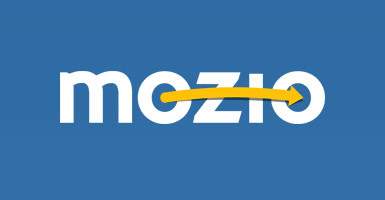 We're very excited at GTT to announce a partnership with Mozio.com. Mozio's Travel Agent tool gives you access to 2,000 ground transportation providers in over 2,500 airports. Mozio will offer GTT agents an 8% discount -- the best deal around. Travel agents going direct to Mozio only get a 5% discount. Use this discount to easily set how much you make on each transaction! Now it’s easier to offer a great service to your customers while increasing your commissions. Getting started: Go GTTGlobal.com and click on Airport Transportation under the online booking tab. That will get you automatically signed up and ready to go. Check out a super-fast video on how it works.